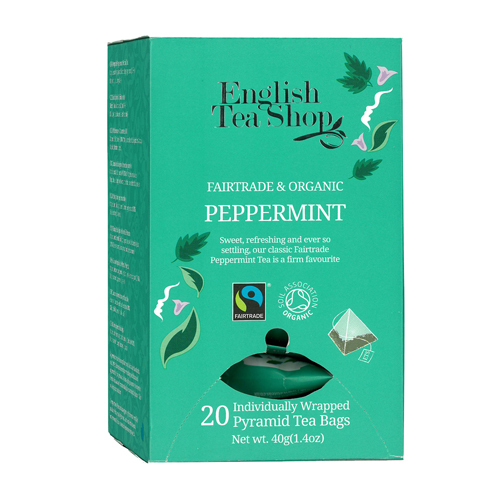 Sweet, refreshing and ever so settling, our classic Fairtrade Peppermint tea is a firm favourite, and not just for after dinner! Place one tea bag in a cup. Add 200ml of freshly boiled water and allow the tea to infuse, leaving for 1-2 minutes. Add sugar as desired.